I was in a baking mood today and those cupcakes you see is what my family got to have for dessert after our futour . 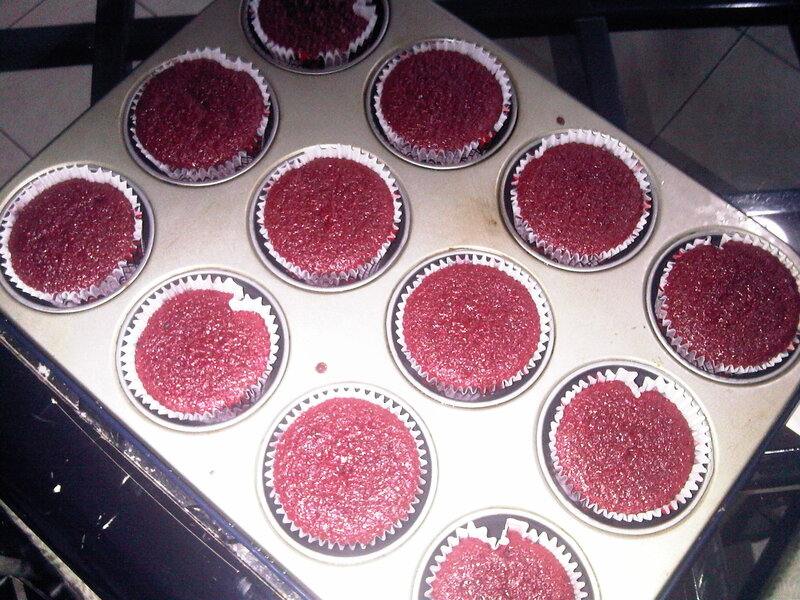 This was my second attempt for baking red velvet cupcakes which are my favorite flavour of all cupcakes . 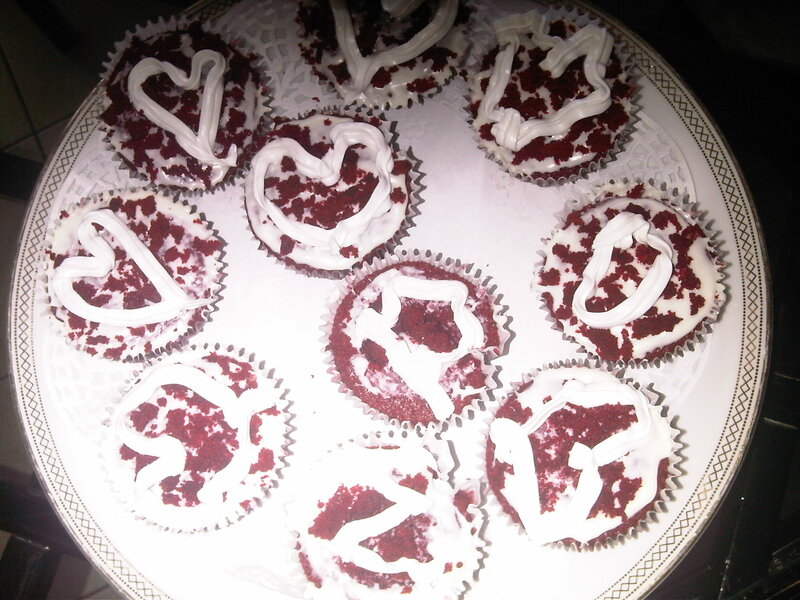 It was rated 7/10 considering it to be bitter :S ..
Should work on my baking skills more often.Does anyone have a better red velvet cupcakes recipes considering that we are in oh lovely Kuwait and we don’t manage to have all ingredients that cookbooks initiate. < Previous Song of the summer 2010 .. what do you think of the video ?